Podesta had a Gmail account. Gmail's servers were at no point hacked into or compromised. 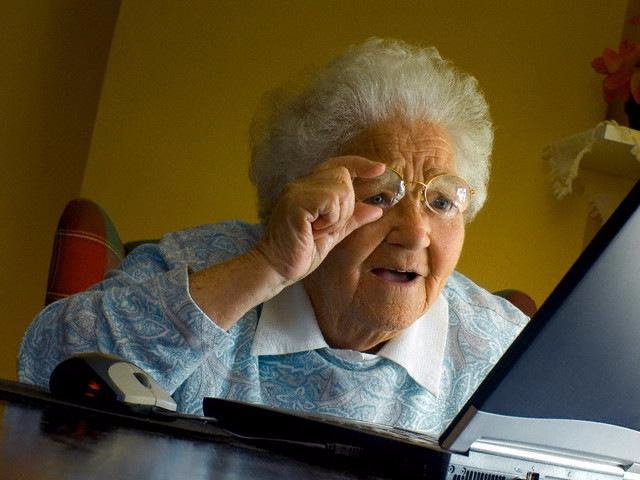 Podesta's password was not guessed in some sort of brute force attack. He clicked a shady bit.ly link sent to him in an email and then typed his password into a phishing site. WASHINGTON, Oct. 20 (UPI) -- John Podesta, Hillary Clinton's campaign chairman, had his email hacked by Russian operatives, security researchers confirmed Thursday. 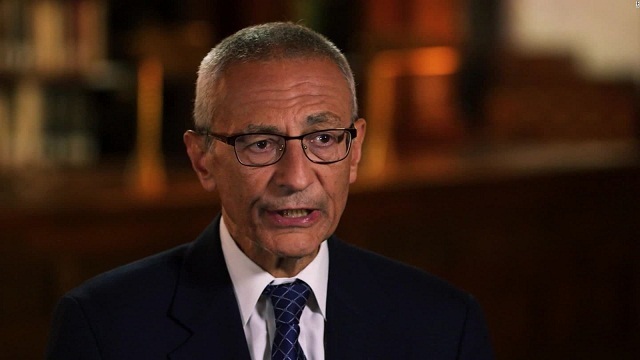 Podesta's Gmail account was hacked using a fake login page with a URL associated with the hacker persona Fancy Bear, which has been tied to Russian interests. The connection was first reported by Motherboard. Politico reported it had also confirmed with a cybersecurity firm the connection between Podesta's hacked account and Fancy Bear. U.S. intelligence officials have said Fancy Bear was behind the months-long effort to hack the Democratic National Committee and other Democratic groups. Clinton charged in Wednesday's debate that Russia was hacking Democrats exclusively in a bid to help sway the election. Fancy Bear was also behind the hack of former Secretary of State Colin Powell's email. Podesta's email was hacked using what's known as a spear-phishing technique. Podesta was sent a fake bit.ly link that redirected him to a site built to look exactly like his usual Gmail login, but that instead enabled the hackers to get his password and recode his email to allow them access. 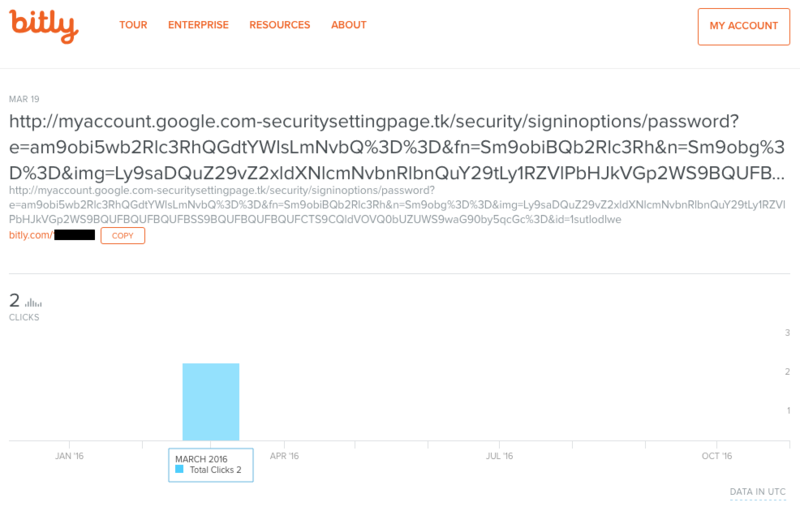 It took him to a fake login page on "com-securitysettingpage.tk" saying "someone has your password." 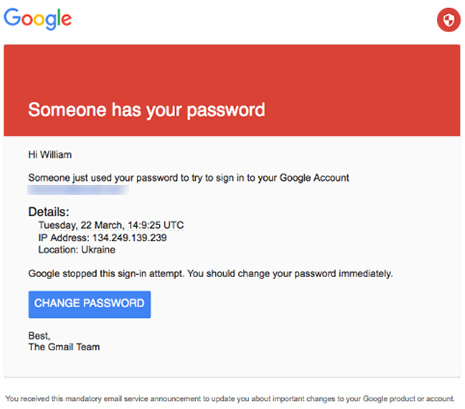 "Someone just used your password to try to sign in to your Google account," the phishing email said. "Google stopped this sign-in attempt. You should change your password immediately." Nonetheless, as you can see from the article above, Clinton and her cronies in the government are acting like this was some sophisticated "hack" by the "Russians."